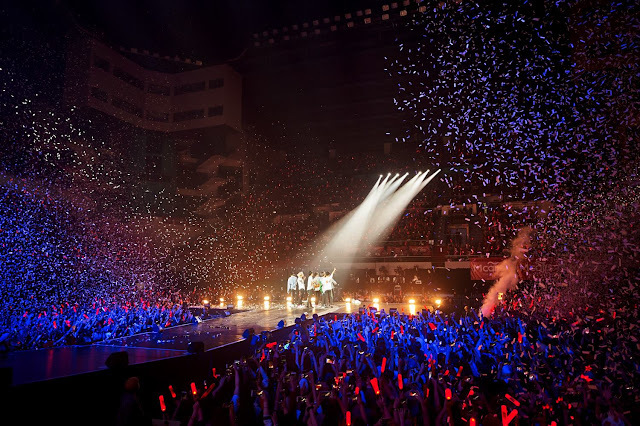 iKON once again delivered another memorable night for Malaysian IKONICs for its 2018 CONTINUE TOUR in Kuala Lumpur at Stadium Malawati on 13th of October 2018. The 7-member boy group, which consists of, B.I., Bobby, Jay, Ju-ne, Song, DK, and Chanwoo, brought the house down with their astonishing performances and unforgettable wild persona! The show started off with iKON performing their hit songs including 'Bling, Bling' and 'Sinosijak'. 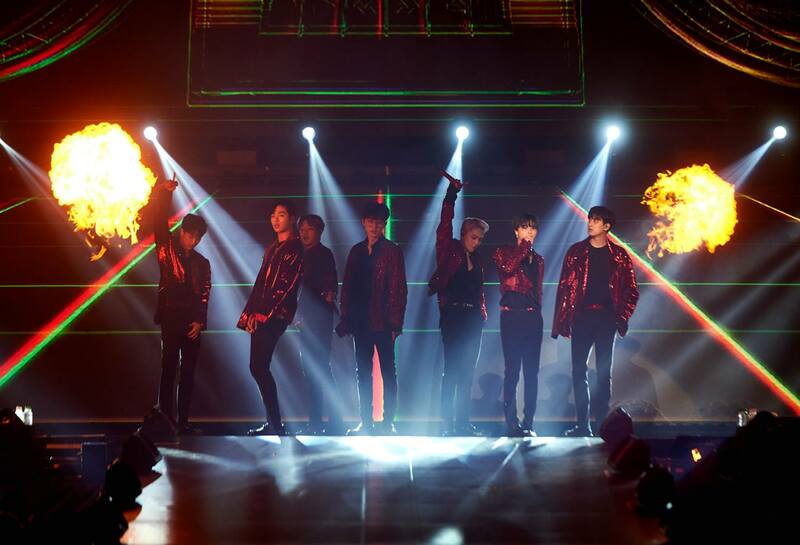 The stadium was filled with red-tinted light sticks and loud chants, which complimented really well with iKON’s fiery stage presence. 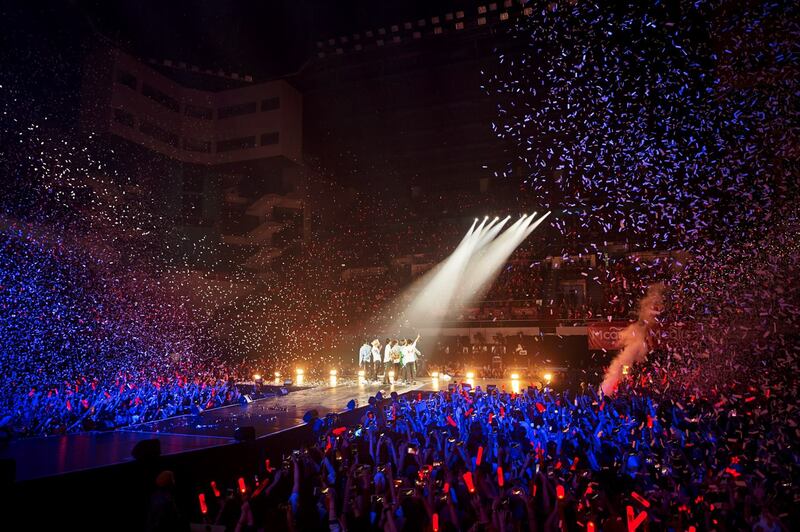 The boys’ energy and earth-shaking music were more than enough to make 7,000 of fans dance and sang their hearts out! The boys were also segregated into sub-units and solo stages, including B.I. performing 'One and Only', Vocal Team (Ju-Ne, Jay, DK, Song, Chanwoo) melted the fans’ hearts with ‘Perfect’ and Bobby rapping to ‘Hol' Up!'. One of the highlights of night is when iKONICs took the opportunity to sing a birthday song for B.I., whose birthday falls on Oct 22nd. Overwhelmed by the thoughtful birthday greeting, B.I. expressed how thankful he was for his fans’ efforts as he saw the fan banners! The show continued as iKON performed their most loved songs including ‘My Type’, 'Killing Me' and ‘Love Scenario’. 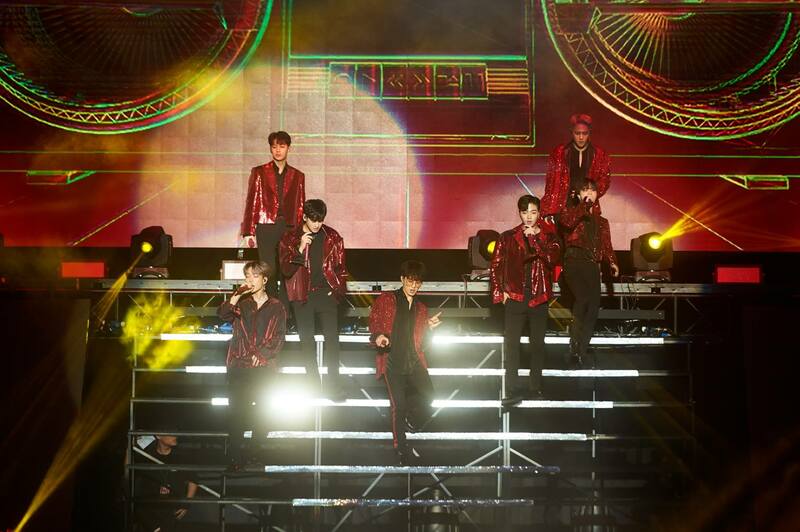 To return the love and great response from the fans, the heat spiked even more as iKON performed ‘Dumb and Dumber’ and ‘B-Day’ for their encore! Due to receiving so much love from global fans, iKON will be heading to Bangkok, Sydney, Melbourne, Hong Kong, Manila and Singapore for their iKON 2018 Continue Tour.